Lawyers’ Rights Watch Canada (LRWC), a committee of lawyers and other human rights defenders, that promotes compliance with international human rights, the integrity of legal systems and the rule of law through advocacy, legal research and education. LRWC has Special Consultative Status with the Economic and Social Council of the United Nations. LRWC objects to Zimbabwe’s failure to respect and protect its citizens’ rights as exemplified by the increasing number of citizens who have been arrested and are facing prosecution for participating in peaceful protests. Also of concern are the numbers of lawyers and human rights defenders who have been threatened, arbitrarily detained and arrested in apparent retaliation for exercising their constitutional rights. The right to freedom of assembly is a fundamental human right and is guaranteed in section 58 of Zimbabwe’s constitution. Furthermore, section 67 guarantees every citizen the right to political participation to engage in peaceful activities to influence, challenge or support the policies of the government. LRWC encourages you to respect these same rights as a signatory to the African Charter of Human and People’s Rights, the International Covenant on Civil and Political Rights, and the Universal Declaration of Human Rights. Recent incidents include the acts of intimidation against Mr. Okay Machisa, National Executive Director of the Zimbabwe Human Rights Association (ZimRights) along with his family, and many other ZimRights lawyers. Also of concern is the recent arbitrary arrest and detention of Pastor Evan Magwarire on 16 January 2019, who is facing charges of “subverting a constitutional government” and is scheduled for a bail hearing on 29 January 2019. LRWC is also gravely concerned by the recently revealed attempted deportation of Beatrice Mtetwa, a prominent human rights lawyer, to her country of birth Swaziland during the 2013 harmonized election campaign, reports of rapes of women by Zimbawean security forces, the arrests and arbitrary detention of many Zimbabwe citizens and children as young as eleven years old, and the surveillance and intimidation of human rights defenders both within and outside Zimbabwe on their alleged involvement in the protest. The family of murdered Gweru lawyer Lucy Duve on Monday joined the Women’s Coalition in Zimbabwe (WCoZ) in a march demanding justice. The march in central Harare was part of commemorations of the 16 Days of Activism against Gender Based Violence. Duve, 37, was beaten to death on November 25 allegedly by her soldier boyfriend, Tashinga Musonza, at the Josiah Tungamirai Airforce base in the Midlands city. Musonza, 29, is said to have accused Duve of cheating on her with a fellow Airforce officer before launching a violent assault that ended with the lawyer dead. Musonza was arrested and charged with murder, but a magistrate ruled that police had detained him beyond the constitutionally stipulated 48 hours before ordering his release. Prosecutors can still arraign at the High Court when they are ready for trial, at which point a judge can remand him in custody. The procession took place from the Boogey Clock near OK Supermarket where dozens of women from several civic society organisations – holding placards and Lucy’s framed pictures – marched in solidarity with the family. MDC National Chairperson Tendai Biti was back in court on Monday to answer charges of contravening the Electoral Act after he allegedly unlawfully and unofficially announced the 30 July 2018 presidential election results. Biti pleads not guilty to the charges and the trial resumes on Tuesday after adjourning on Monday. 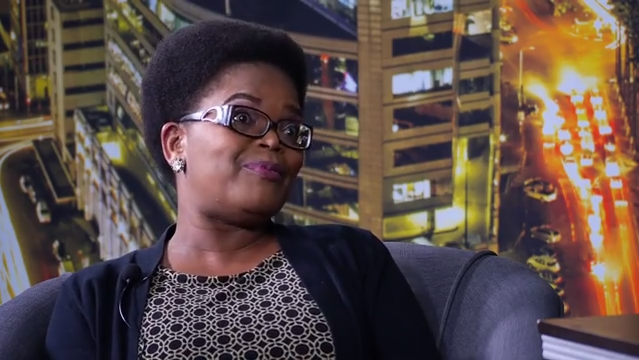 He is being represented by a team of lawyers led by Veteran Human Rights lawyer Beatrice Mtetwa. In a celebrated development Zimbabwe Lawyers for Human Rights have obtained an order issued Harare Magistrate Mugwagwa allowing accredited media practitioners to carry out live streaming of court proceedings during the trial of Mr. Biti. On International Human Rights Day, human rights lawyer Tendai Biti goes on trial on charges of contravening the Electoral Act after he allegedly unlawfully and unofficially announced the 30 July 2018 presidential election results. HUMAN rights lawyer and opposition MDC Alliance party Vice-Chairperson Tendai Biti on Monday 10 December 2018 pleaded not guilty to charges of contravening the Electoral Act after he allegedly unlawfully and unofficially announced the 30 July 2018 presidential election results. Biti’s trial finally commenced on Monday 10 December 2018 before Harare Magistrate Gloria Takundwa after he succeeded in having Michael Reza of the National Prosecuting Authority removed as the lead prosecutor on the basis that he was biased and unsuitable to preside over his prosecution. After Biti pleaded not guilty to the charges of contravening the Electoral Act, his lawyers Beatrice Mtetwa, Alec Muchadehama, Gift Mtisi and Doug Coltart filed an application for exception to the charges arguing that the State had improperly split the charges from one to two that is violating section 66A(1)(a) – unofficial or false declaration of results prohibited, as well as section 66A(1)(b) – unofficial or false declaration of results prohibited. In their application, Biti’s lawyers argued that he was served with a charge sheet that has two counts which are exactly the same and that it is unclear whether this was a deliberate improper splitting of the charges or sheer incompetence on the part of the State. The lawyers argued that the purported charges brought against Biti do not disclose any offences. Biti challenged the court’s jurisdiction to hear his case on the basis that he was unlawfully brought into Zimbabwe from Zambia in violation of the deportation and asylum laws of Zambia and of an order of court issued by the High Court in Zambia in breach of international law regarding the extradition of people facing offences of a political nature. 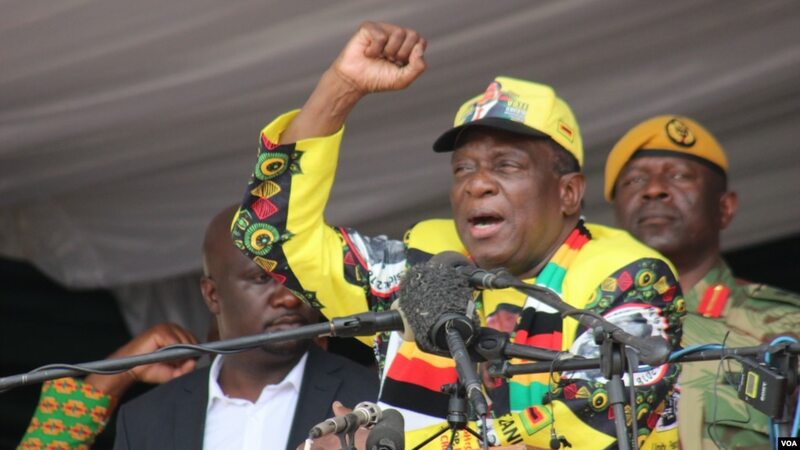 His lawyers also demanded to be furnished with some primary documents such as polling station and constituency returns known as V11 and V23 forms and to have full access to the Zimbabwe Electoral Commission (ZEC)’s sever, which has the entire information relating to the 2018 presidential elections. Magistrate Takundwa postponed Biti’s trial to Tuesday 11 December 2018 to allow the State represented by Tafadzwanashe Mpariwa to respond to the human rights lawyer’s application. Meanwhile, Magistrate Takundwa granted an application allowing accredited media practitioners to carry out live streaming of court proceedings during Biti’s trial. 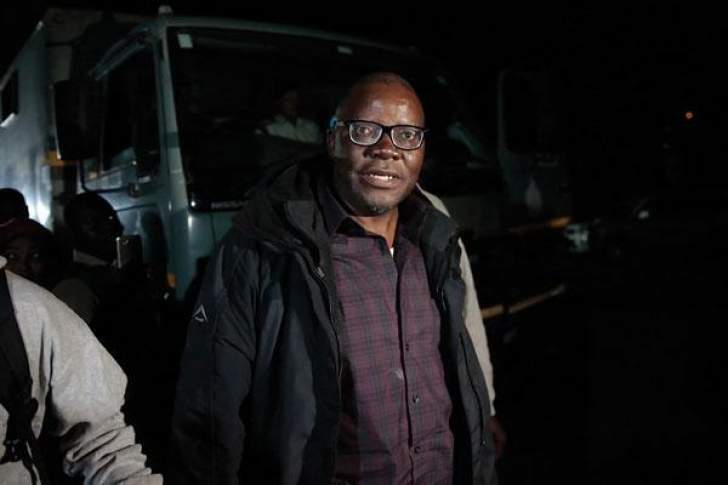 Biti was arrested on 8 August 2018 after being returned from Zambia under unclear circumstances. Prosecutors alleged that Biti, who is currently out of custody on bail, unlawfully and unofficially purportedly announced or purportedly declared that the MDC-Alliance party had won the harmonised elections held on 30 July 2018 when in actual fact ZEC officials, who are mandated to make the declaration had not yet declared the official results or winner, in contravention of the Electoral Act. Six witnesses are scheduled to testify against Biti during the trial.